Treat Someone to a Relaxing day at the Spa and a Style! Textures Salon and Spa offers a wide variety of personal services for Knoxville and the surrounding area, starting with the Surface Hair Cutting System, hair coloring, manicures, pedicures and massage treatments. 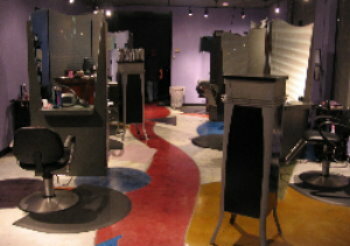 Come in today and get the Summer Makeover that you have been wanting to try! We have one-on-one consultation that puts your needs and expectations first! Come in and enjoy our SPA Area. We can pamper you from head to toe. We offer European Facials, Spa Pedicure and a variety of massage services. These are very relaxing services and you can spend the day with us to relax.